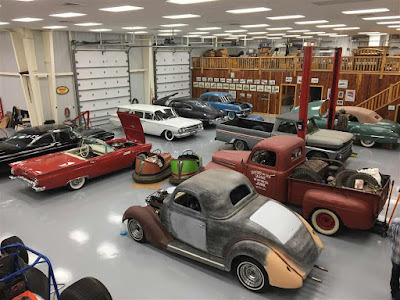 Every Car Has a Story - Ryan Newman's Car Collection As the saying goes, "Everyone has a story," the same holds true for every car Ryan Newman owns. Newman is the proud owner of over 20 classic cars and trucks housed behind his home in the Cedar Shop. 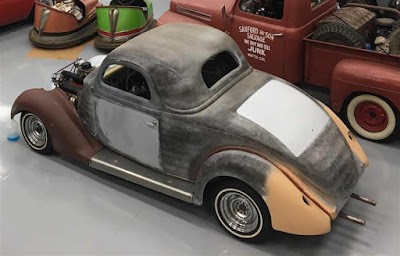 "For me these cars are a whole lot of work, a whole lot of dead batteries, and it takes a whole lot of time, but they are so fun to work on and play with. For me, it’s a combination of fun, a hobby and somewhat of an investment. I’ve only sold one of them and that’s because the guy really wanted it. 1949 BUICK ROADMASTER CONVERTIBLE: This is Newman's most prized collectible and was a 30th birthday gift from Krissie. It is one of four cars used in the making of the 1988 movie, 'Rain Man.' The car was used for audio purposes only and had cameras mounted all over it. 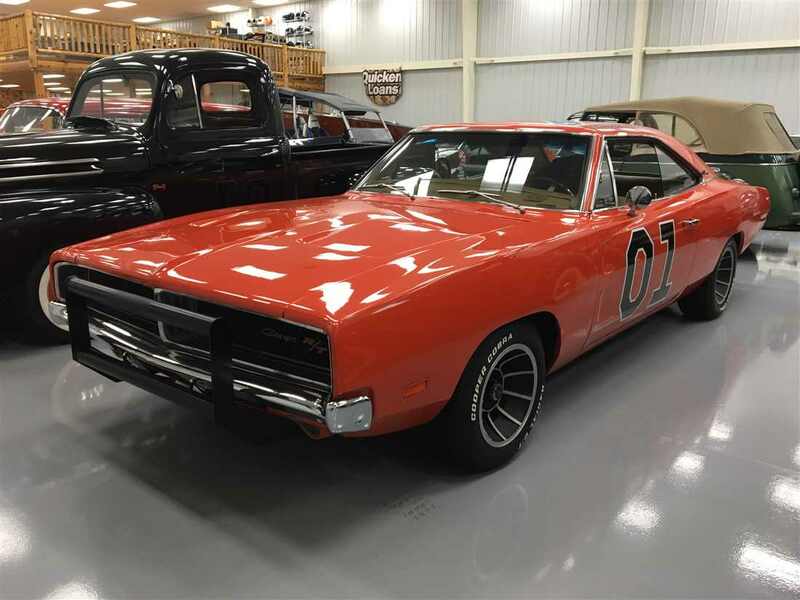 Once the movie was completed, the car was professionally restored to its original condition like it had just come off the assembly line. It is rarely driven and used for special occasions like date night. 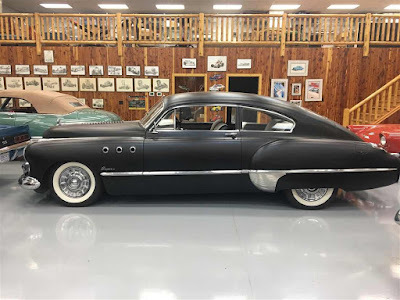 1949 BUICK SUPER: When Newman first laid eyes on this car it was purple. He told the owner he would’ve bought it if it was a different color. 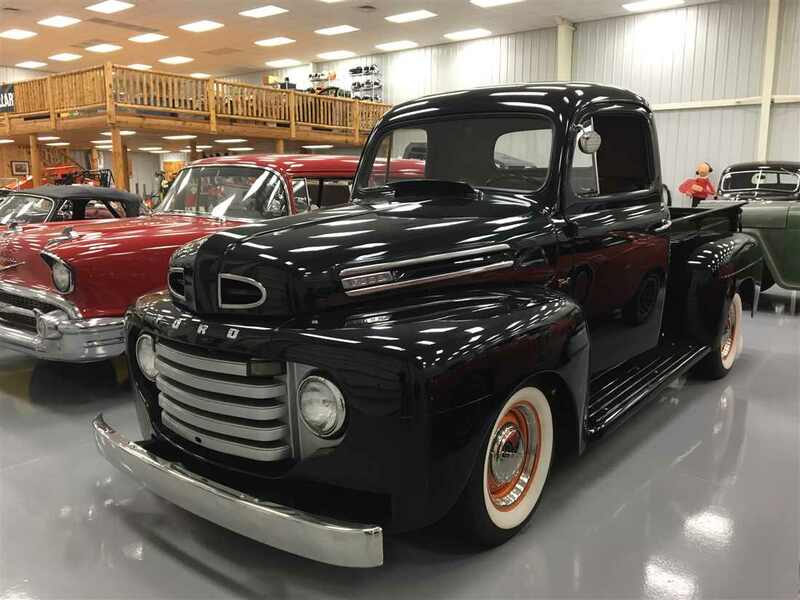 Soon after, the owner brought it to Newman painted black and the rest is history. 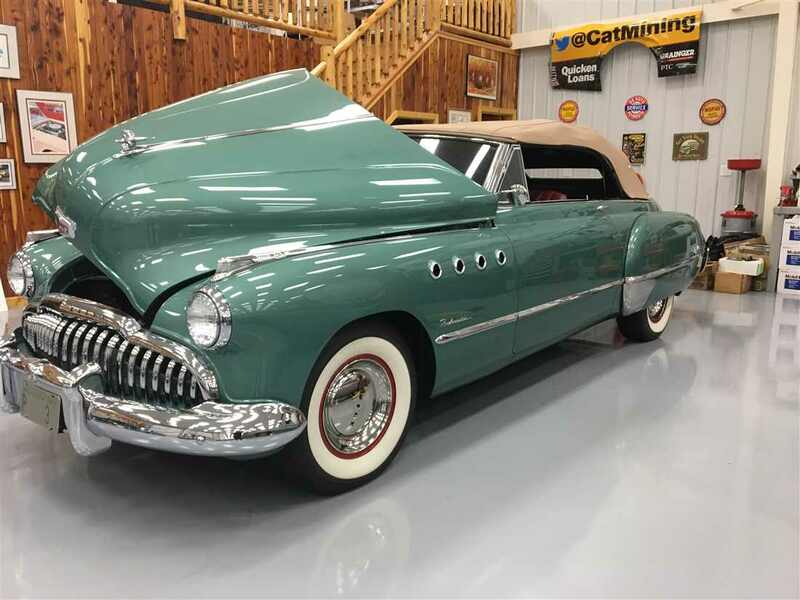 Ironically, the Buick Super along with the Buick Roadmaster were designed by Harley J. Earl. The same man honored by the naming of the Daytona 500 trophy which Newman proudly owns. 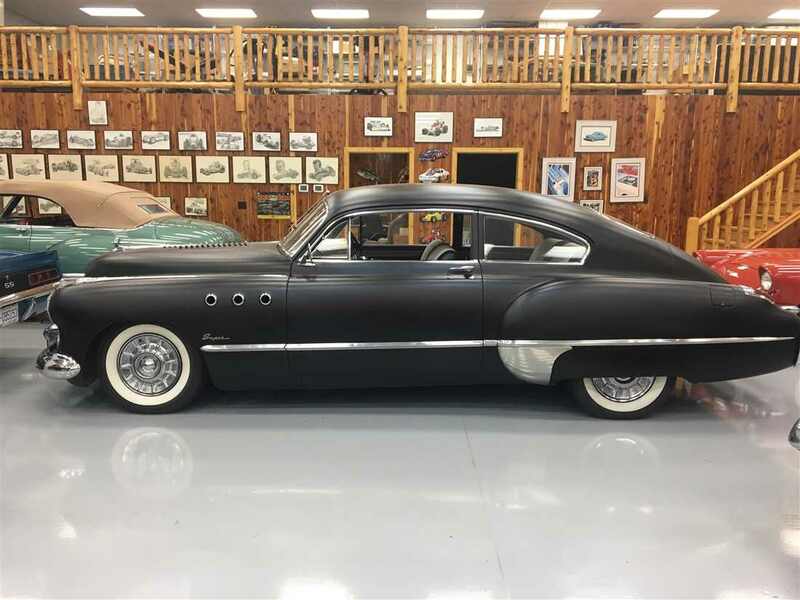 It has three chrome VentiPorts on each front fender to denote it’s smaller straight-eight engine versus four ports on the Roadmaster. 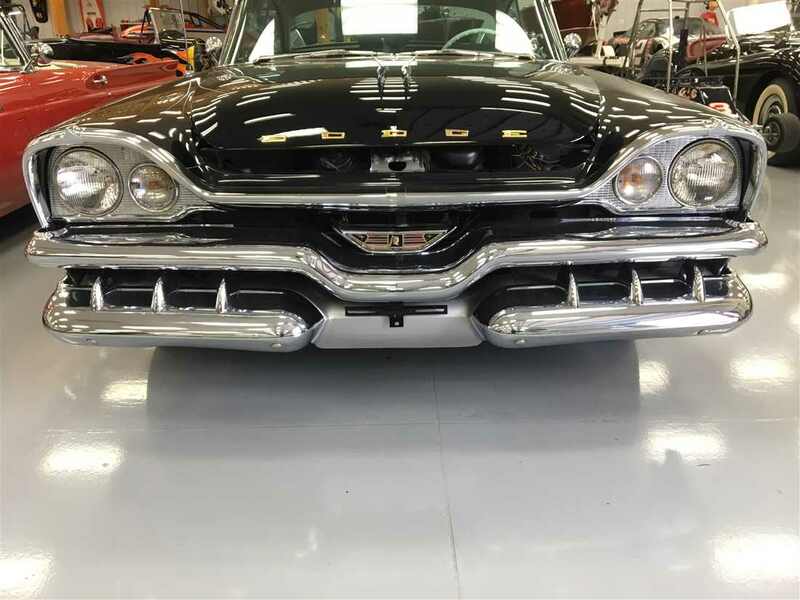 The ports signified their differences after GM shared the same C-body on the cars. It has the original engine in it. The only thing Newman has done is refresh the interior. 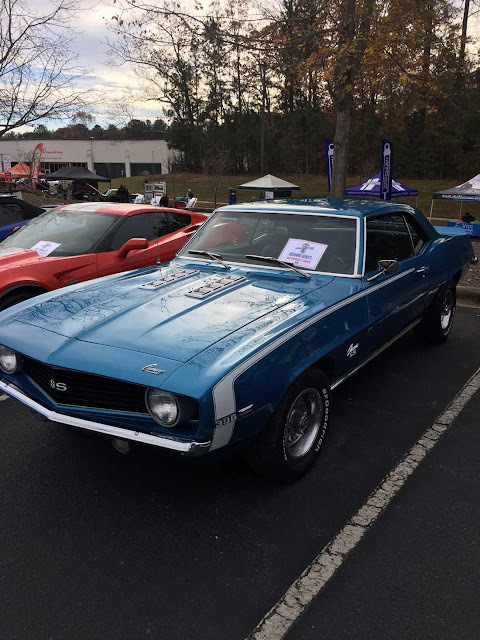 1969 CHEVROLET CAMARO: For his 40th birthday, Krissie purchased this Camaro with the help of NASCAR Hall of Famer Ray Evernham. At the time, it was the only classic car Newman wanted to add to his stable. With it now parked in the Cedar Shop, he’s also looking forward to driving a newer model in 2018, the No. 31 Chevrolet Camaro. 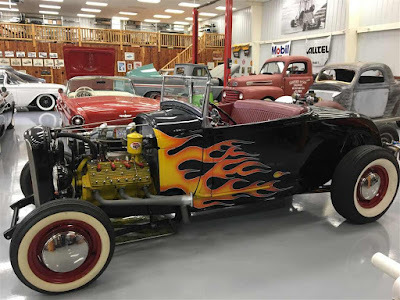 "To me, I am an old car guy at heart. My Camaro is not a numbers’ matching car and that’s OK with me. I’ll drive it no matter what. 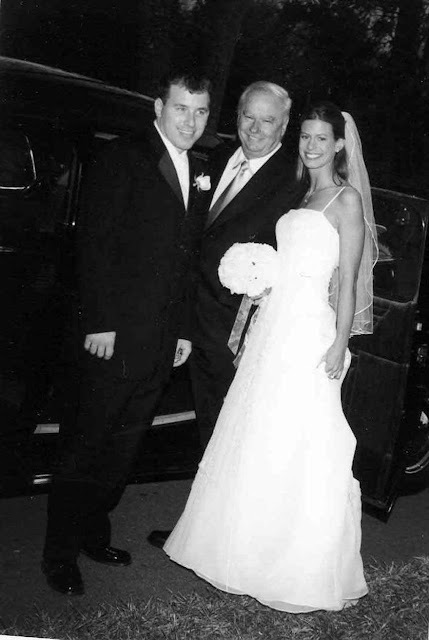 It’s a good-looking car," – Ryan Newman about his latest gift from his wife and daughters. 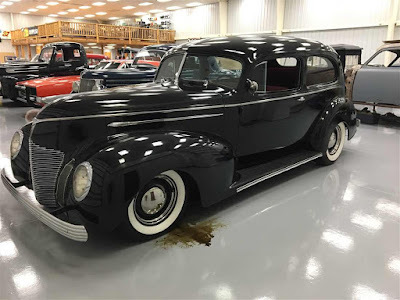 1939 HUDSON 2-DOOR SEDAN: Ryan and Krissie used the Hudson on their wedding day. Newman fondly calls it the "get out and escape the party" car. It’s powered by a 350 Chevy engine and is considered rare because it is a two-door Hudson. 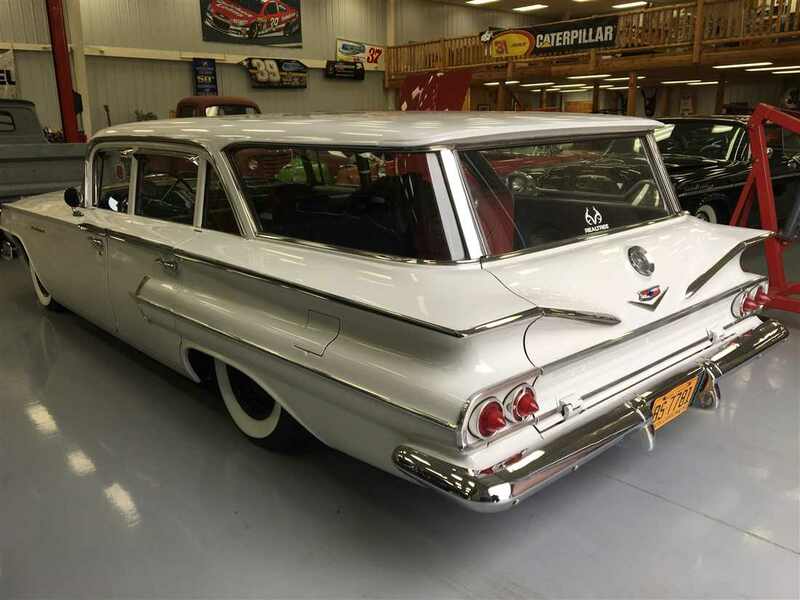 1960 CHEVROLET PARKWOOD WAGON: Of all his cars, this is the one his father likes to joke with him about because it’s a ‘grocery-getter’ station wagon. Newman always believed he’d never own a four-door car because it was simply two doors too many. That all changed when he and his daughters attended Ray Evernham’s AmeriCarna LIVE car show to benefit IGNITE. 1960 CHEVROLET PARKWOOD WAGON: "I had my eye on a wagon and then I saw it. The next thing I know, my kids are in it. They are sitting in the seats and honking the horn. It’s turned into our favorite family car. It’s a fun ride to go get ice cream or go looking at animals," - Newman about his family’s wagon. GENERAL LEE REPLICA: The coolest “dad” car Newman owns and a favorite of his daughters to ride to school in is a Dodge Charger rebuilt to resemble the General Lee from the popular TV show, 'The Dukes of Hazzard.' Under the hood is a big block engine boasting a 440 punched out to 512 cubic inch Mopar with aluminum heads and pistons the size of coffee cans. One of Newman’s favorite stories happened at a Martinsville Speedway test session, "Luke and I drove through Martinsville one night. The entire town was going nuts. We were beeping the horn. They loved it. I don’t drive it for the attention. I drive it because I really, really like it." 953 PLYMOUTH CRANBROOK: This car was sitting in Newman’s driveway the day he won his first Cup race at New Hampshire Motor Speedway in 2002. Don Miller, former president of Team Penske, purchased it for Ryan on Saturday of that same race weekend. 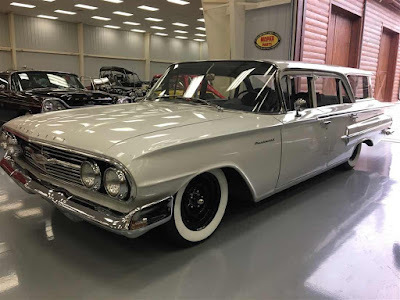 It has a DeSoto 330 Hemi with three carburetors. It has a Muncie 4-speed in it. Newman says it’s going to have a five-on-the-tree shifter which is why the hood is not on it. 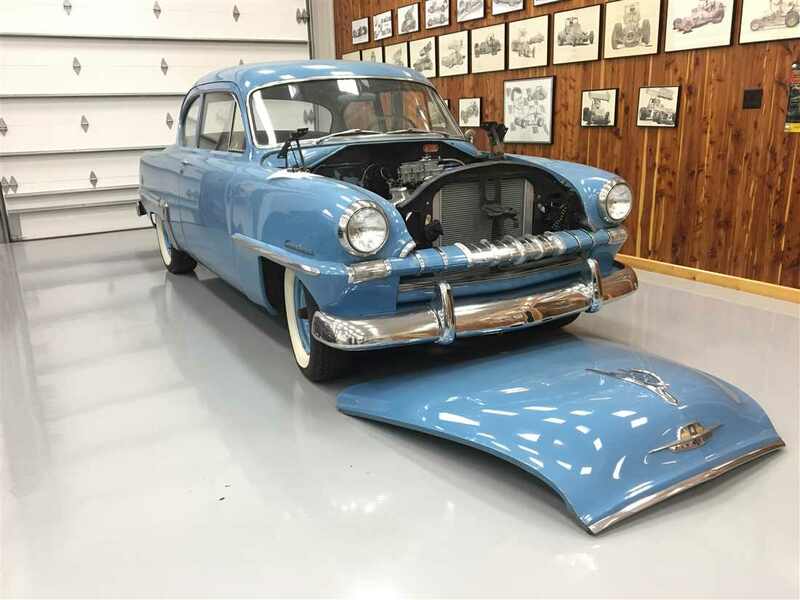 COLLEGE RIDE: For four years while attending Purdue University, Newman drove this 1953 Plymouth Cranbrook. It’s just like the blue one Miller gifted him, but it obviously needs more work. Newman brought it down to North Carolina and started to restore it. 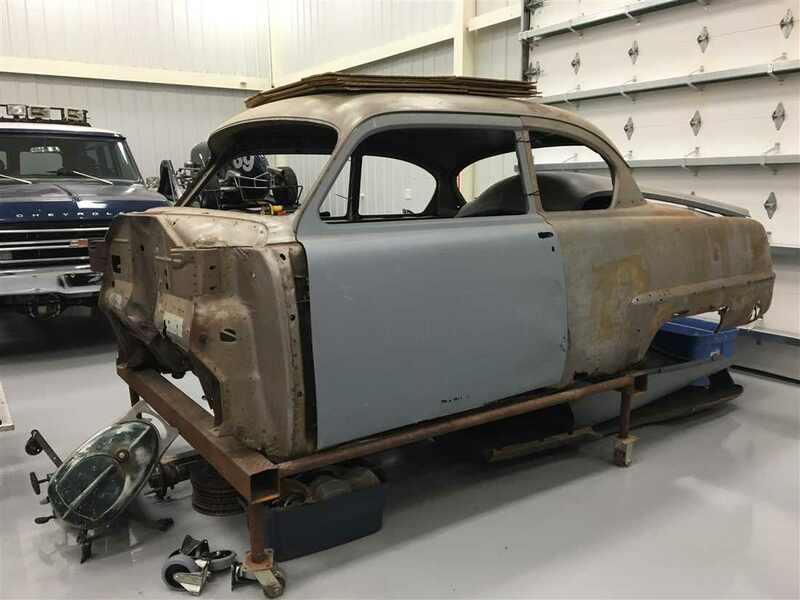 He has all the parts to complete it, including a new Hemi engine. All he needs now is the time. 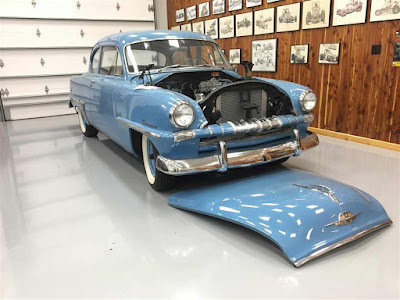 1957 DODGE SUPER D-500: Don Miller is also responsible for this car after finding it in a Hemmings catalog. Back in 2005 or 2006 at Sonoma, Newman, Krissie and Miller drove over three hours to find this car in rough shape parked under a basketball net with the roof caved in. 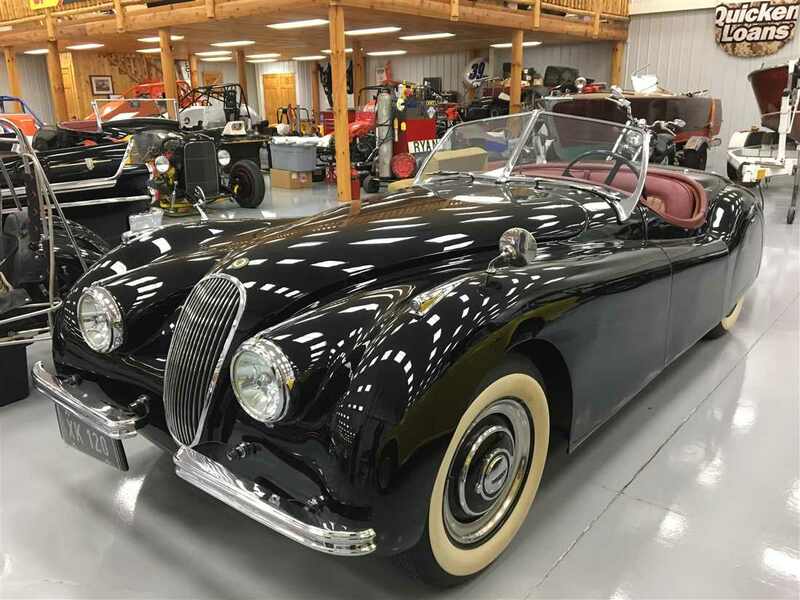 It’s a six-figure car because of how rare it is. The typical D-500 was a pushbutton automatic shifter. 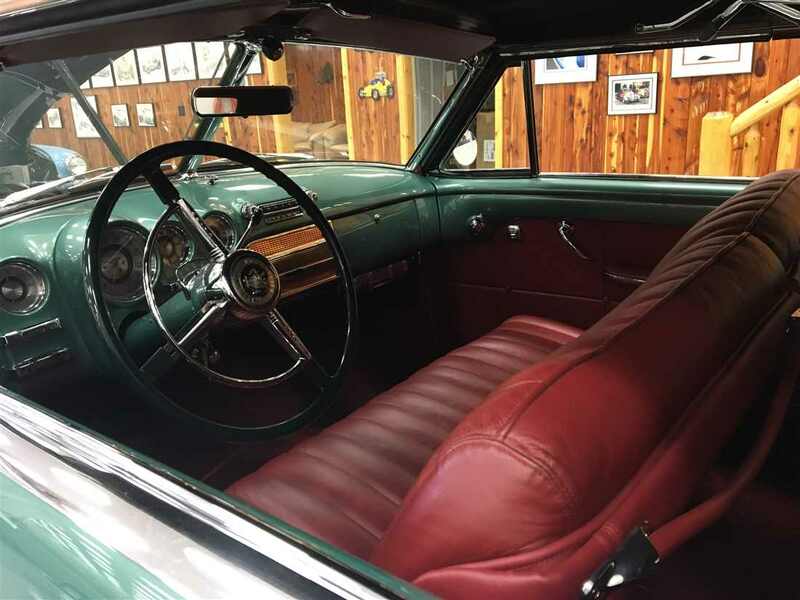 This is a three-on-the-tree stick shifter with a 325 Hemi with two four-barrels. 1957 DODGE SUPER D-500: "My uncle in South Bend, Indiana helped restore it. It’s still a work in progress. 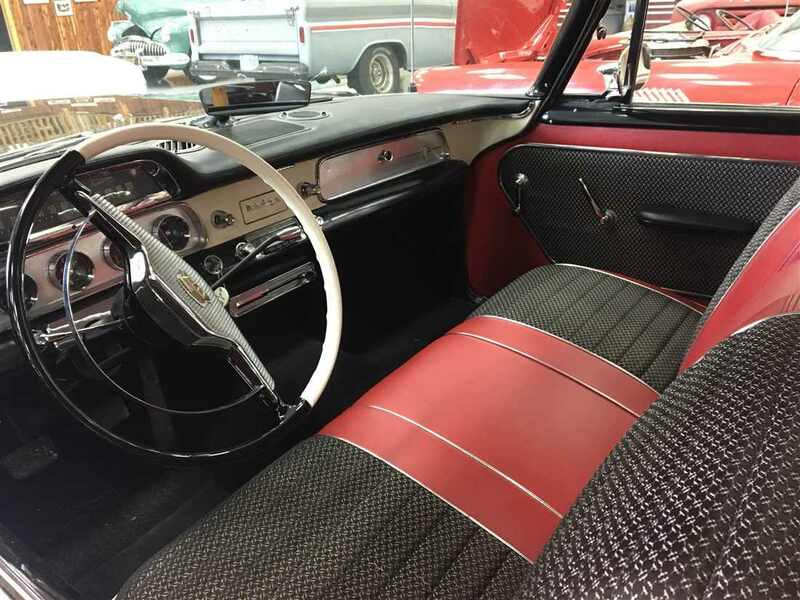 The interior has been redone to its original upholstery. I have invested the most time and money in this car. It’s supposedly one of eight ever built," – Newman on his rare find. 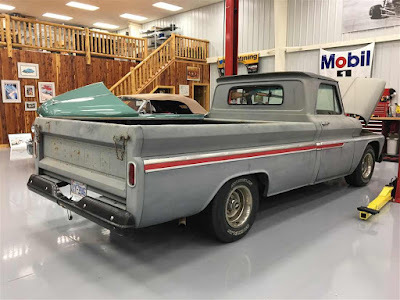 1966 CHEVROLET c10: Newman’s dad saw this at the Daytona Turkey Rod Run. It has a Turbo 350 transmission. 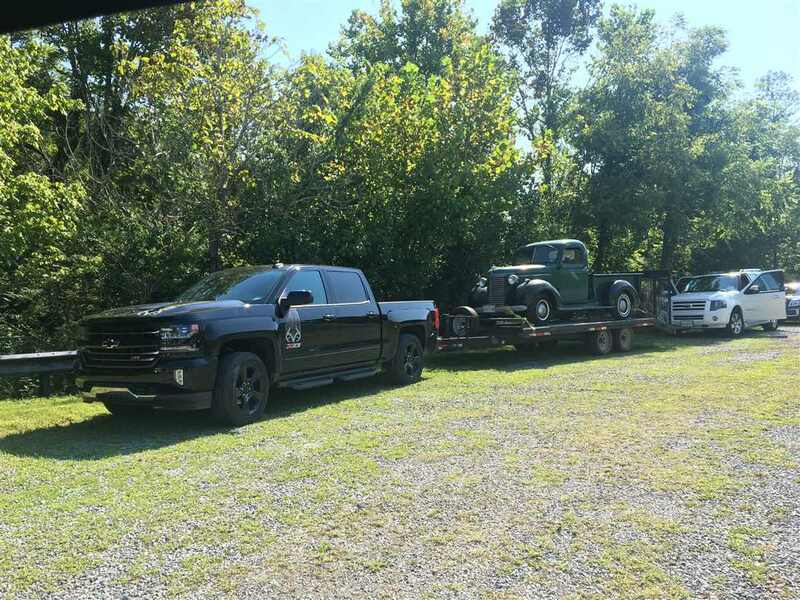 The coolest thing about the truck was that Greg delivered it to him on his birthday. According to Newman, "It’s a farm truck. It’s not perfect. It’s got rust and a gun rack in the back. I call it a beater even though it’s not. I like it just the way it is." 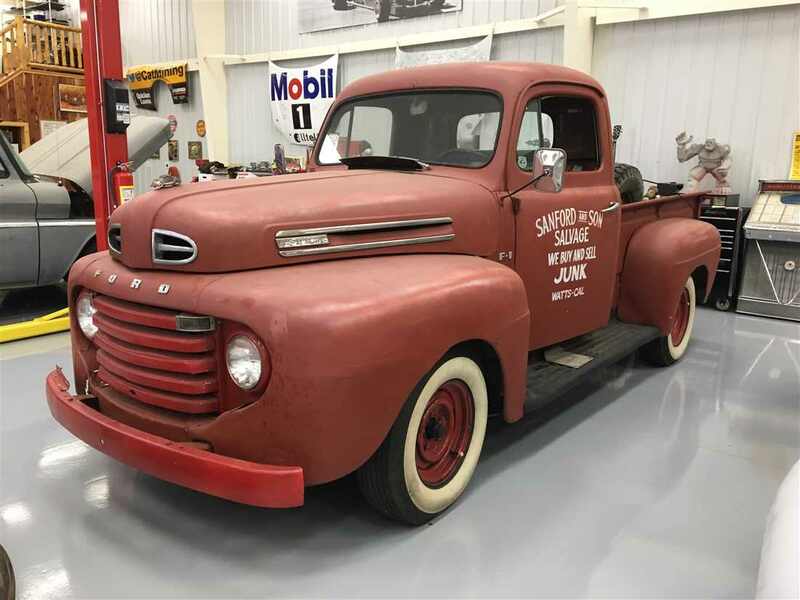 SANFORD AND SON REPLICA 1949 FORD F-150: Newman always wanted a Ford F-150 and liked the television show, so he purchased his replica on eBay from an owner in Council Bluffs, Iowa. It cost $1,875 and it included all the junk in the truck. 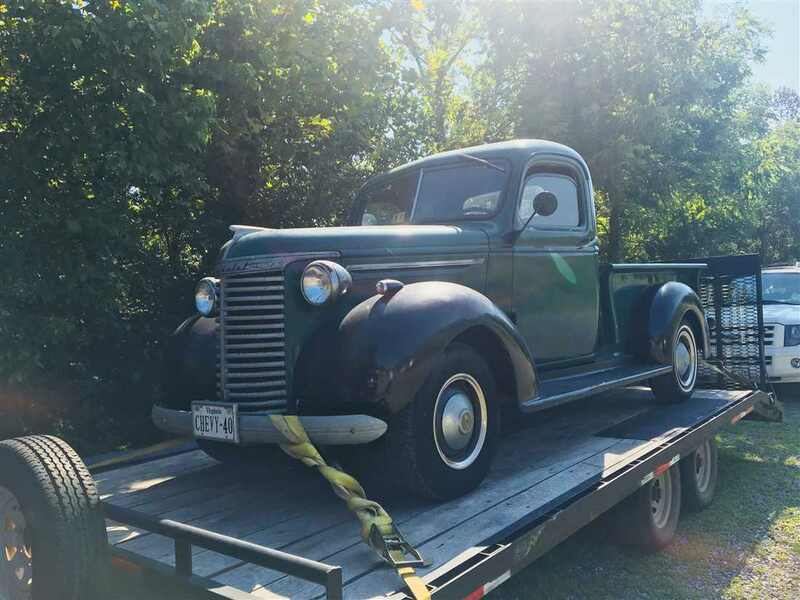 This is by far the cheapest truck he owns and says it’s a great conversation piece. 1949 FORD F-150: "What most people don’t know is Krissie bought me this 1949 Ford F-150 for my birthday at the same time I bought the Sanford and Son replica pickup. I ended up getting two Ford F-150s for my birthday," – Newman on ruining Krissie’s surprise. 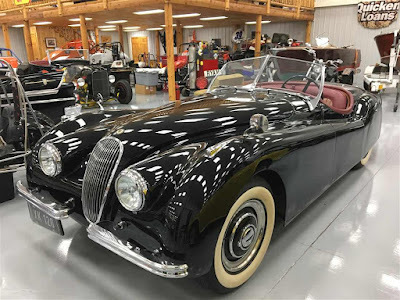 1949 JAGUAR XK120: Newman bought this car as a birthday present for Krissie the same year his wife tried to surprise him with the 1949 Ford-150. Her Jaguar is fondly known as Olive Oil. By the way, that 1949 pickup has the license plate, Popeye. 1928 FORD ROADSTER: Greg found this at an Auburn, Indiana car show. 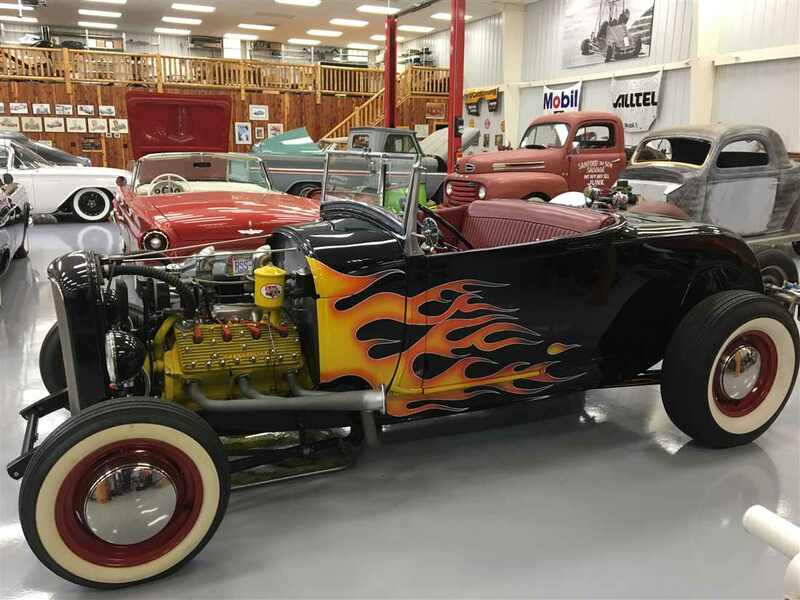 It’s the first and only hot rod Newman's ever owned. It has a flathead engine and it’s all steel. Newman wishes he could drive it more, but it’s difficult now with the kids. It has a rumble seat, but no seat belts so it’s a no go for Brooklyn and Ashlyn. 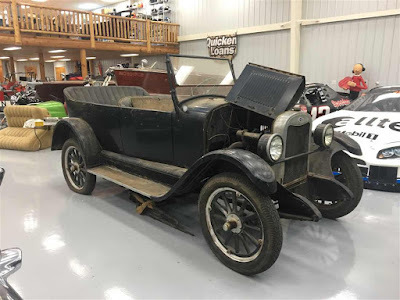 1925 CHEVROLET: The entire interior is gone in this oldie but goodie. Newman wants to replace all the upholstery and get it running since it would make a cool car to go and get ice cream. What impresses him the most is the technology back in 1925 since the oil pump runs out the back of the generator which also powers the distributor. 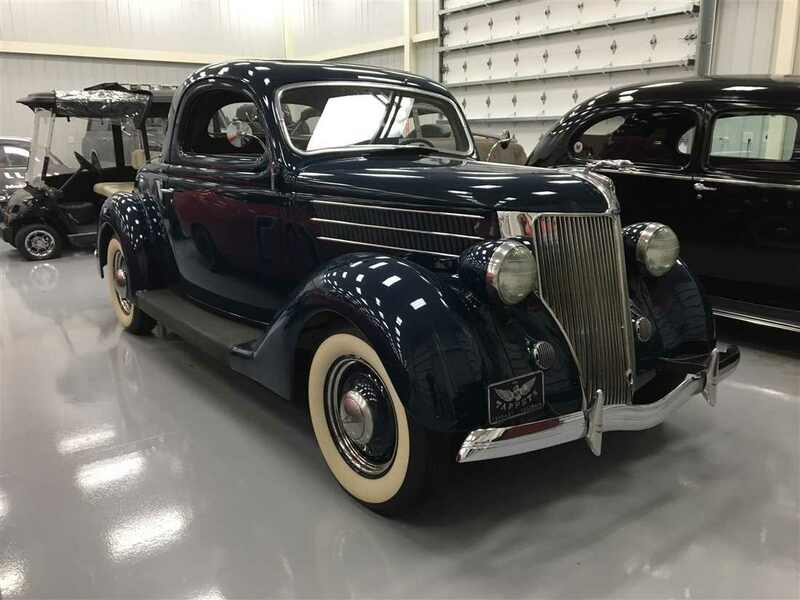 1936 FORD 3 WINDOW COUPE: Characterized by two side windows and a backlight, Newman owns two of these cars. 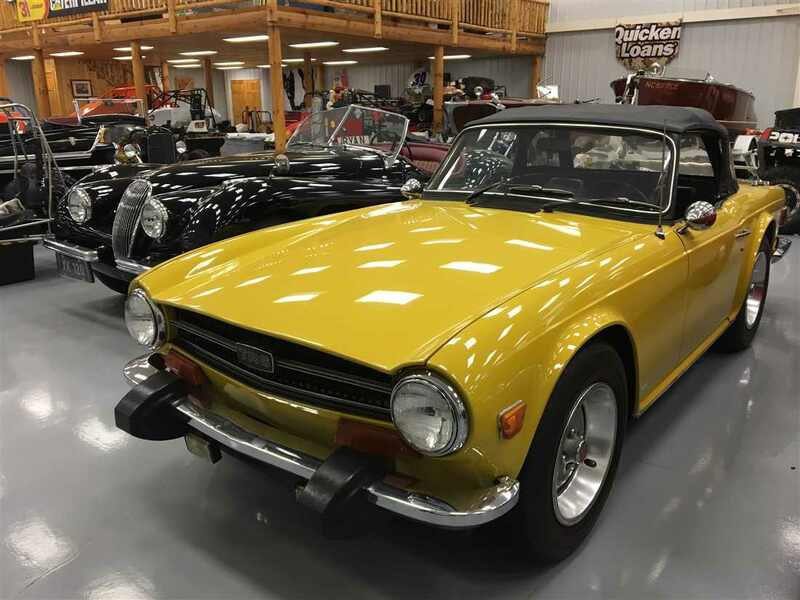 This one is currently being restored and will not be stock. It’s got a 350 Chevy engine. He says it’s been a lengthy process. For some reason, he hasn’t found the time to finish it. Go figure? 1936 Ford 3 WINDOW COUPE: This is like the one Newman is trying to rebuild except this is all stock and features a flathead engine. Newman considers it an out-and-about cruiser and enjoys taking it to run errands. 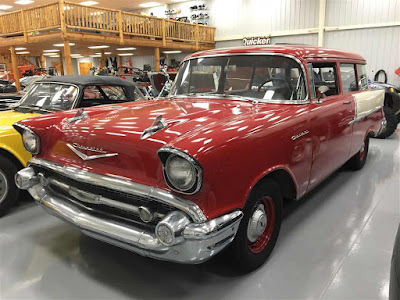 1957 CHEVROLET ONE-FIFTY HANDYMAN WAGON: Newman doesn’t know the exact numbers of how many were produced but he considers this wagon somewhat rare. It’s the more economy model which is why he really likes it. It’s pretty much stock and boasts a 350 Chevy engine that’s from 1964 and is a Muncie 4-speed. Needless to say, it has no problems getting down the road in a timely manner. 1949 WILLYS-OVERLAND JEEPSTER: Last year this was Krissie's Christmas present from Ryan. 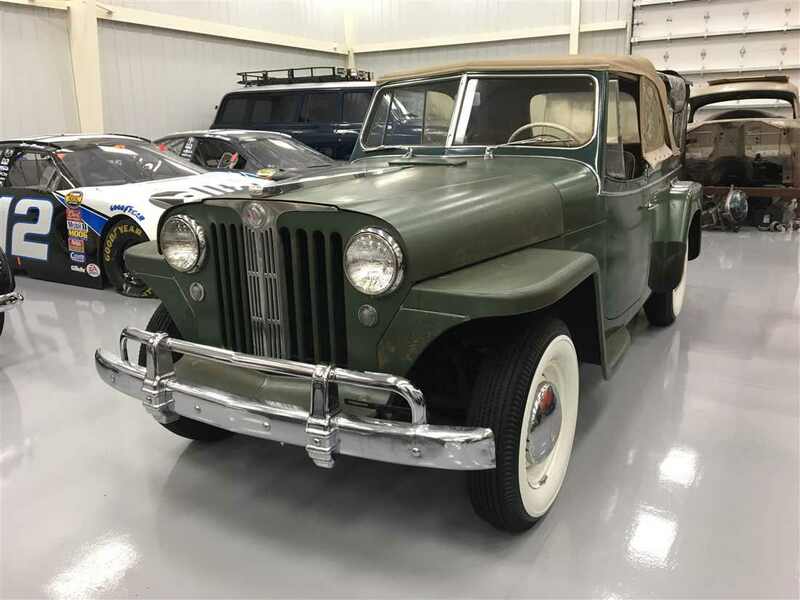 The same man that sold the purple to black 1949 Buick Super and the 1943 Plymouth wagon to Newman also had this Jeepster. It’s in the process of being redone but it’s a great summer vehicle that Krissie can cruise with the top down back and forth to the Rescue Ranch.